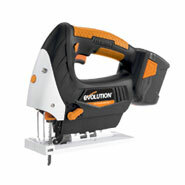 Supplied with 3 blades for multipurpose cutting. Why choose Li-Ion over Ni-Cad? 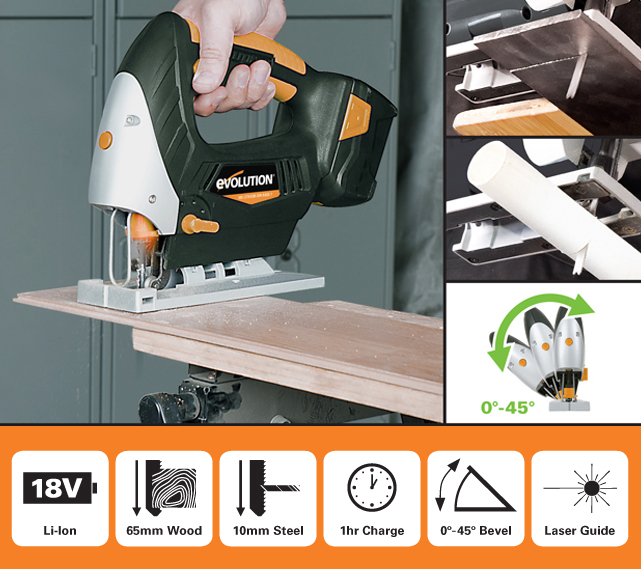 An essential item for any professional, this superb jigsaw allows for precise straight, curved and plunge cuts to be made and with a tool-less blade clamp - blade changes are quick and simple. The RAGE7® also features a variable speed trigger for optimum control, in any suitable application. 18V Lithium-Ion battery provides 50% more run time than the Ni-Cad alternative, with no memory effect and holds charge for over one year. Also the 18V Lithium-Ion battery suffers no damage from partial charging and is fully charged in as little as one hour! Utilising four orbital positions, the RAGE7® will produce a smooth, accurate cut through an array of applications. The footplate is factory set and adjusted so that the blade cuts at 90° to the footplate. The footplate may be tilted to allow an angle of up to 45° to either side with positive location stops at 15°, 30° and 45°. Complete with laser guidance to enhance accuracy when cutting straight lines. The anti-vibration soft grip handle provides increased comfort and control. 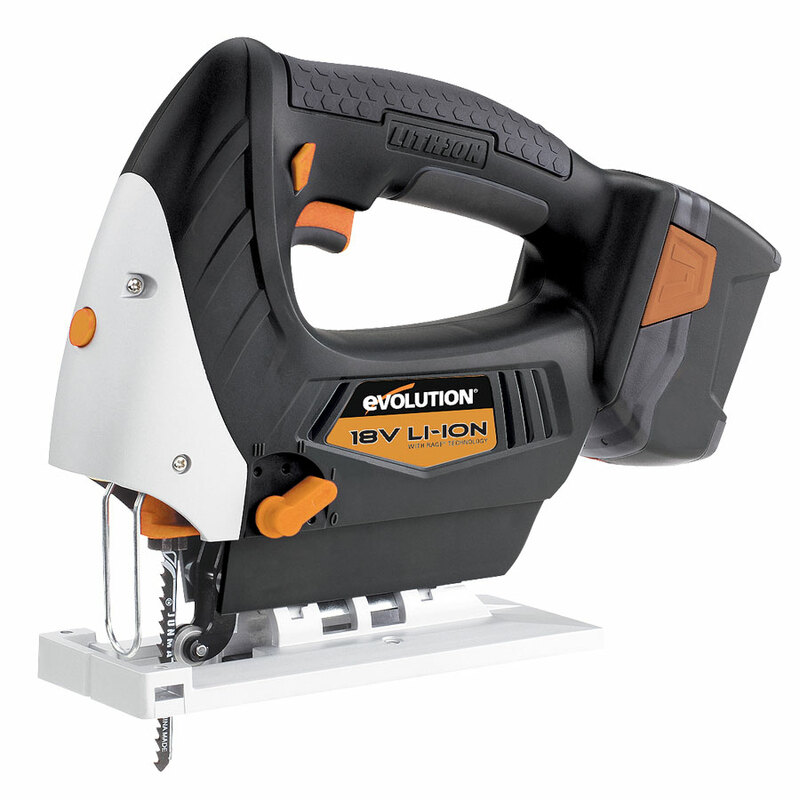 Supplied with 3 x Jigsaw Blades, 18V Li-Ion Battery, Battery Charger & Allen Key. 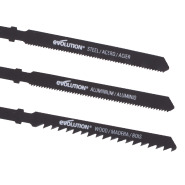 When you can buy a RAGE7® multipurpose saw!